The wristwatch market is doing better than ever. The traditional Swiss manufacturers are turning over increasingly large amounts every year and the second-hand market for traditional and well-known brands is driven by vintage objects. People are willing to dig very deep into their pockets to be able to embellish their wrists with a vintage Rolex Daytona or Patek Phillipe Reverso, with prices fetching around SEK 1.000.000 for the former at auction. At the other side of the spectrum we find the so-called smart watches, monstrosities made by brands such as Google, Android and Apple, whose target market is entirely different, catering to those who want to know their exact heart rate at any given time or wish to instantly access performance data from their last trail run and brag about them at the office. 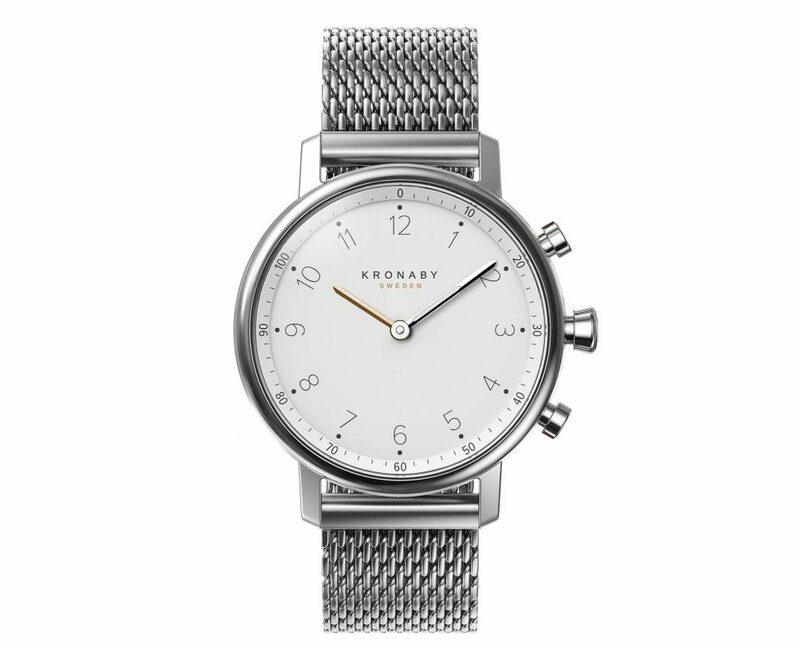 Then there is Sweden, which is neither a traditional watch-making nation nor a country where being showy and ostentatious is regarded as a virtue. Lagom and middle-of-the-road is the name of the game. Perhaps this is why local watch brand Ivy Watches has found its place in the market. The brand oozes a New England, prep school, yachts and white sandy beaches aesthetic that has in its own right become a bit of a cliché in Sweden. Nevertheless, the handsome “Montauk” model can be had at a fraction of the cost of a pedigree watch, but still look mighty good on a tanned wrist. Daniel Wellington might be the initiator of the Swedish inexpensive but stylish watch making trend. In 2011 they launched their line of classically styled wristwatches and were trailblazers in offering fashionable nato wristbands in chic colours. Time (no pun intended) will tell if the new waves of Swedish watch manufacturers will eventually find their way into the vintage watch hall of fame. In the meantime, we can lean back and see where the embarrassingly silly so-called smart watches are going. Perhaps they will soon become supportive aids, rather than feature packed, stress-inducing gadgets for nerds under the age of 25. Here are three other current favourites of ours. Stockholm-based Tid watches was founded in 2012 by Ola Bernestål and Petrus Palmér in collaboration with Form Us With Love to carve out their own chunk of the Swedish inexpensive but fashionable watch market. The collection of simplistic watches are available in two different sizes and a number of rather elegant styles. Wristbands come in either leather or nylon. Kronaby watches flirt with times gone by. The Kronaby offering is comprised of four different collections, and went to market early this year. The watches all bear classic design cues and, if we can do a little bit of profiling, cater mainly to a manly clientele. Kronaby distinguish themselves by making smart, connected IOT-devices with a touch of elegance. So if you actually choose to be connected at all times and want to be so without being too obvious, the Kronaby collection might be something. Cate Högdahl and Nelson Ruiz Pascal founded Cate & Nelson in 2006, as a Stockholm-based industrial design studio. After gaining international acclaim and relocating to London, the duo recently launched their line of unisex watches. The simplistic, almost austere design draws design cues from the Stockholm metro clocks and other metro clocks found in European cities. Strict utilitarianism and functionality dressed in well-executed design and sold at an affordable price. What could possibly go wrong?